The Go2Sleep Sleep Tracking Ring is a revolutionary device designed to monitor and improve your sleep quality overnight. It elevates comfort while maintaining almost the same detecting accuracy of a pulse oximeter, but with even more key information. This app connected device monitors key information like your heart rate, blood oxygen levels, sleep stages, and more to give you comprehensive overview of how issues like snoring, sleep apnea, and daily activities are affecting your quality of sleep, and may be affecting your quality of life. Crafted from food grade silicone, Go2Sleep is compact, comfortable, and weighs only 6 grams, so you'll hardly notice your wearing it. And because it's a ring, it's able to take advantage of the abundant capillaries in your fingers to provide significantly more accurate data than conventional wristband devices. This wearable tracker connects directly to the SleepOn app, where you can track your sleep stages, heart rate, AHI, body movements, sleep debt, as well as log your pre-bed activities to see how different habits may be affecting your sleep. 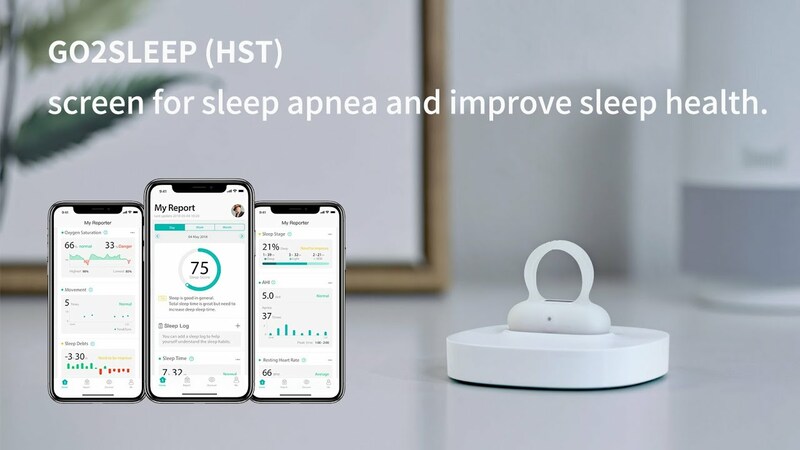 It can even provide real time push notifications, so if your blood oxygen levels drop while sleeping due to snoring or posture, the app will trigger the Go2Sleep ring to vibrate— increasing the chance of you unconsciously switching your sleeping position, and diminishing the probability of sleep apnea. Using the data Go2Sleep collects overnight, SleepOn will generate a comprehensive sleep report personalized just for you, let you compare daily, weekly and monthly sleep data, and provide you with tips and recommendations on how to improve your sleep quality. You can even synchronize your app with family members so you can track all the key data for yourself and loved ones in one place, no matter where they are. Will this work on the Fire HD 10 tablet? This item is not compatible with the Fire HD 10 tablet. Can it be shared or do you need a device for each person? It's ok to share it with others, all you need to do is to set up a different account when syncing the data. Can you set an alarm for a certain time? Yes, you set an alarm for a certain time on the app. What is the % Oxygen detected by the [email protected] ring accuracy compared to a hospital medical grade pulse oximeter? It's plus or minus 2 percent. 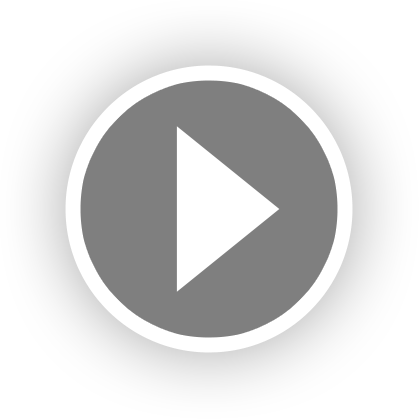 Will it annunciate or vibrate to help eliminate snoring? No, our device doesn't have the function. It will vibrate when sleep apnea happens. Is the sleepon app free of charge? Yes, it's for free. You can download the app from GooglePlay or App store.